A FORMER SCHOOL TEACHER FROM DUNDEE RELOCATED TO GLASGOW AND FORMED A BAND WHOSE NAME REFERENCED A STEELY DAN SONG. 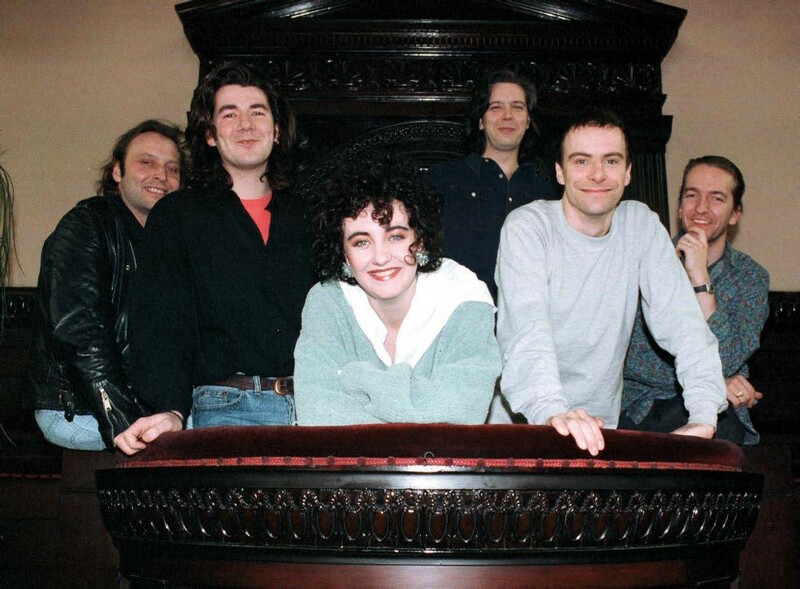 DEACON BLUE CLOCKED UP FIVE TOP 10 ALBUMS AND 16 TOP 40 SINGLES BEFORE SPLITTING IN 1994, ONLY TO REFORM FIVE YEARS LATER. 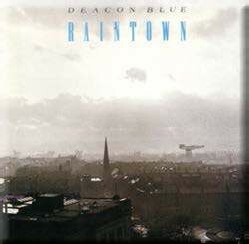 Deacon Blue’s name may derive from the title of a track featured on Steely Dan’s classic Aja album, but that’s the extent of their homage to the urbane American outfit renowned for slick sounding ironic narratives. The Scots work from an earthier template, equal parts pop nous and rock sensibility, with lyrical concerns that reflect the proletarian romanticism of Bruce Springsteen. The band was formed in 1985 by Ricky Ross, a native of Dundee and adopted son of Glasgow, who, a year earlier, had released a solo album, So Long Ago. The original line-up comprised Ross, Lorraine McIntosh (whom he would marry in 1990), Ewen Vernal, James Prime, Dougie Vipond and Graeme Kelling. 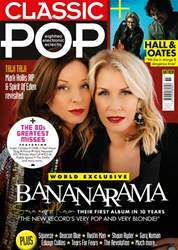 Their 1987 debut, Raintown, peaked at No.14 in the UK and spawned the moderately successful singles, Dignity, When Will You (Make My Telephone Ring) and Chocolate Girl. They really gained traction with the follow-up, 1989’s When The World Knows Your Name, which held the No.1 position for two weeks and gave Deacon Blue their first Top 10 hit, the Maria McKee-inspired Real Gone Kid. Fellow Hoodlums (1991) and Whatever You Say, Say Nothing (1993) went platinum and silver respectively, while they maintained a consistent chart presence with singles such as Twist And Shout, Your Town and a cover of the Burt Bacharach/Hal David standard, I’ll Never Fall In Love Again. Then, in 1994, Vipond’s decision to pursue a career in television led to the group’s demise. In the final year of the old millennium, they reformed for a series of concerts in Britain and throughout Europe, and issued Walking Back Home, a compilation appended by eight new or previously unavailable songs. Tragedy struck in 2000, when Kelling was diagnosed with pancreatic cancer. He carried on as Deacon Blue’s guitarist both live and in the studio (making a notable contribution to 2001’s Homesick) until his death in 2004. Since then, they have released three albums and toured regularly, while Ross and Vipond have established themselves as presenters on both BBC radio and television.